Hey Friends, Welcome to Hackingloops. Today we will learn how to bypass MAC Address Filtering on Wireless Networks. MAC Filtering or MAC Whitelist or Blacklist is an security option provided in most routers to allow or restrict particular MAC Address to allow access or restrict the Internet. If this setting is enabled then only the Machines which are allowed by MAC Filtering can use a particular Access Point. Today we will learn how to bypass MAC Filtering on Wireless Network Routers. Most of people are aware what MAC Address is but let me brief all to revise basics. MAC Address stands for Media Access Control Address and is a unique identifier assigned to all network interfaces. With MAC filtering you can specify MAC addresses which are allowed or not allowed to connect to the network. For many occasions this might be sufficient as a security measure which makes it a little harder to use the network when the password is even known to users. 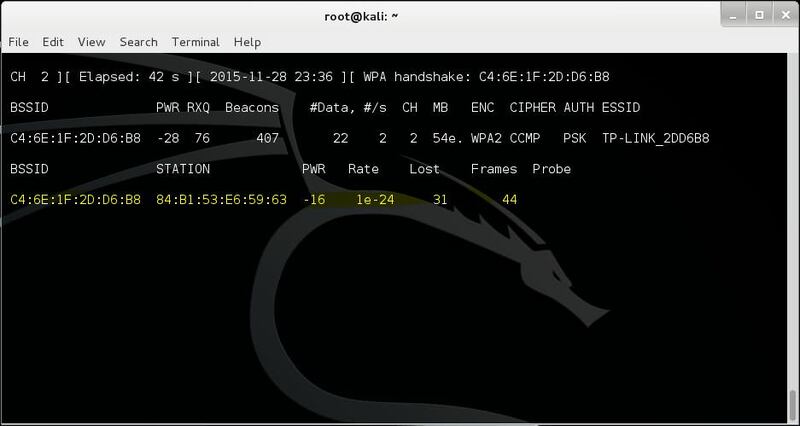 So let’s start our tutorial on how to bypass MAC Address Filtering by spoofing MAC Address.. Step 1 : Consider that we have router which has MAC Filtering Configured. Say AA-BB-00-11-22 is an MAC Address which is white listed in MAC Filtering to use the Wireless Network. Note: You will get above list only when someone is connected to that Wireless Network already, else you will get a empty list. Now that we have changed the MAC address of our wireless adapter to a white listed MAC address in the router we can try to authenticate with the network and see if we’re able to connect. That’s it Guys! Now You are able to connect to network. Now in most cases Wireless Networks are also password protected, to hack that you can use earlier methods that i have explained in earlier tutorials.